Patsy and I had been driving around in circles for about 10 minutes looking for Flora’s Garden Center. We knew it was someplace around here, behind one of those duded-up strip malls, but everything looked so much alike, we wound up driving in, around, and out again with no luck. We finally stopped at a Starbuck’s, got pointed in the right direction and fortified with two Caramel Macchiato’s, ten minutes later we were picking out perennials. We decided that the problem is those new, within the last 5 or 10 years anyway, strip malls – ahem, shopping centers – they all look alike. I mean really alike – like exactly alike. Thanks to Google Image Search – I’ll make my case. Sometimes the angled slabs are grouped together like zigzags, which is very confusing, because with only the narrowest of breaks between each block, unless you memorize your anchor store, you’re screwed. Oh, every one in a while, there are multiple anchored blocks; if there are three anchor stores, it’s one on each end and another in the middle; or with two anchors it’s just one on each end. Big whoop ! Between Astilbe’s and Macchiato’s, Pats’ and I, suddenly realized how formulaic this device is and it was a shock to us both to admit, how boring it’s become. 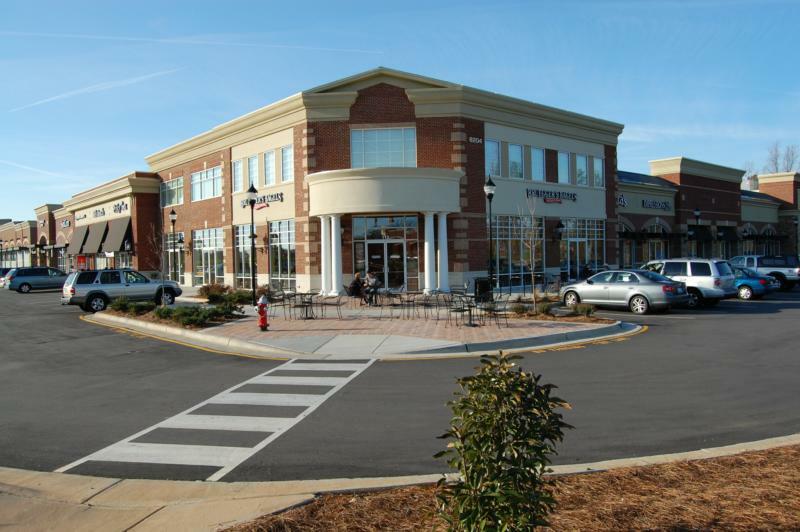 A few years ago, I guess we saw these strip malls, excuse me again – shopping centers – as upscale and I’m sure they were. But, now, at least to me, they look like another Levittown – cookie cutter, ticky tacky, all the same architectural design style, and in most cases, all the same franchised stores, shops, restaurants, and movie theaters. Ugh. I remember when mall’s were one, maybe two story’s high, with two or three anchor stores, with local and national shops lining both sides of a wide, interior aisle between the anchors. They were definitely smaller and probably a little friendlier – or is it just me? Have I become jaded? Speaking of gems – how’s this for your local mall. Two story malls sometimes had a parking garage attached. Between the lots and the garages, I don’t remember how many times I lost my car, but I only reported it once. Now let’s go back– way back to the 50’s & 60’s – to town squares and main streets lined with shops. To towns like Bedford Falls in It’s A Wonderful Life. 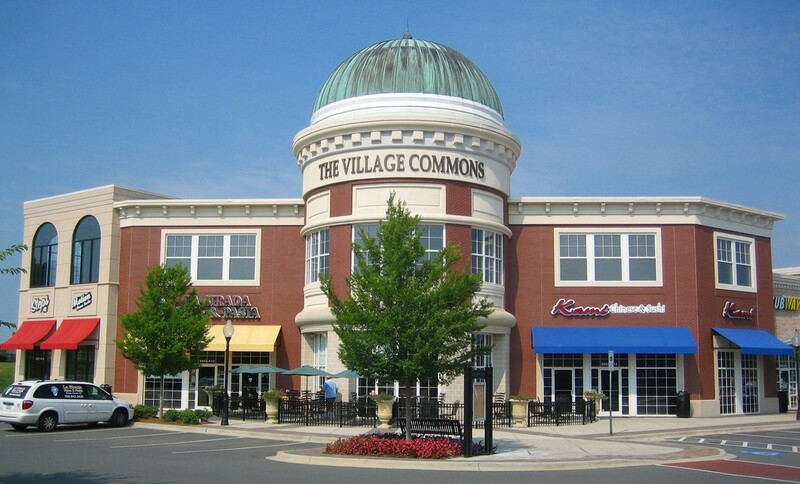 Yep – we now have those too – shopping centers laid out like town squares and if it’s snowing and you’re squinting – it looks just like the fake movie village it’s designed to resemble – no? I don’t know what’s next – but I don’t have to worry about it for a while, ’cause I bought those perennials – remember?